To find out if early human surgeons were responsible, scientists compared the hole in the cow’s skull to holes in two human skulls from France dated to the same period. It was clear from the long straight lacerations that the human skulls had undergone some sort of primitive brain surgery. 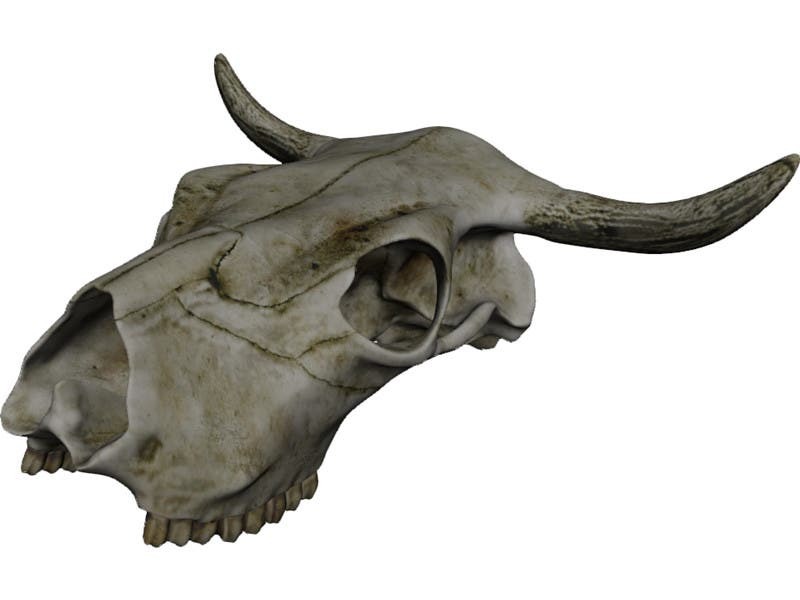 Using a combination of powerful microscopes, hand lenses, and 3D reconstructions, the researchers looked for tell-tale signs of deliberate cutting on the cow skull. 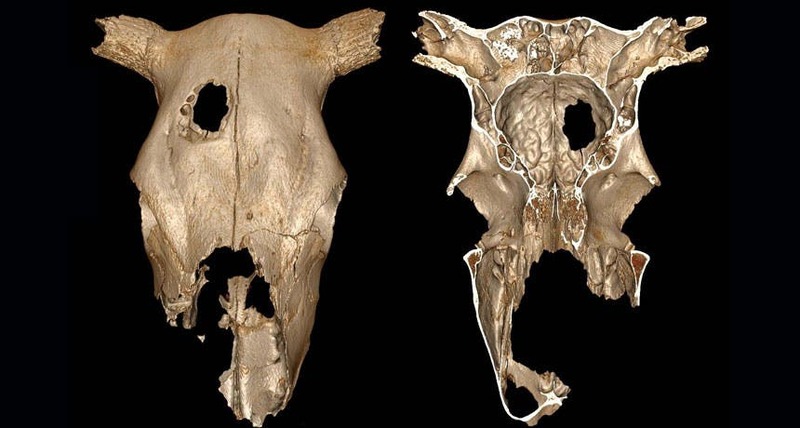 Long, parallel marks surrounding the hole and traces of scraping motions matched those found around the openings in the human skulls, leading researchers to conclude that the cow's gape came courtesy of human surgeons, they reveal today in Scientific Reports.